« Camping With Your Horse Near Bethany Ontario! 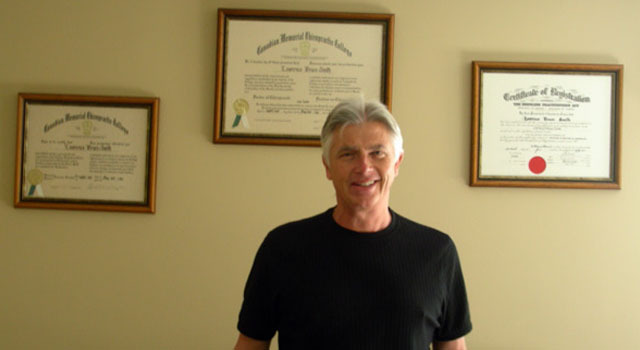 Well, Dr. Larry, as the local Chiropractor is known, wants to caution us against uttering those words! He knows all too well how a person – young or old – can suffer needlessly when in fact an appointment with him or his staff could make all the difference in the world. Why let a situation get out of hand and actually get worse when effective treatments are available? 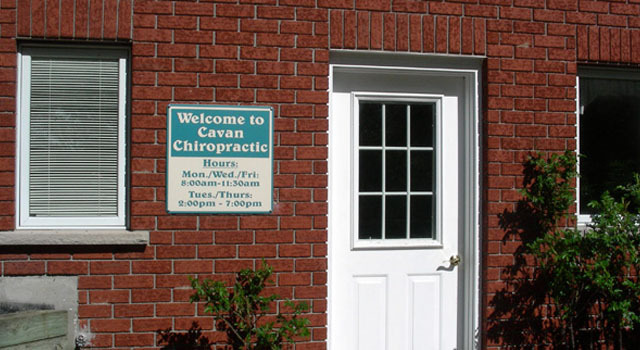 The Cavan Chiropractic Clinic – just east of Bethany – offers a well-rounded approach to your care, using procedures such as spinal adjustments, muscle stimulation, electro-acupressure, therapeutic ultrasound, soft-tissue therapy, and exercise rehabilitation. Common conditions treated include back, neck and headache complaints, as well as shoulder, knee, ankle and hip problems. The clinic proudly provides service to the local community, including everyone from children to seniors. The home-based office is located in the beautiful hills of Cavan. Often appointments can be arranged for the same day. Many health insurance plans are accepted including WSIB if you are injured on the job as well as Veteran’s Affairs. Or why not book a massage? 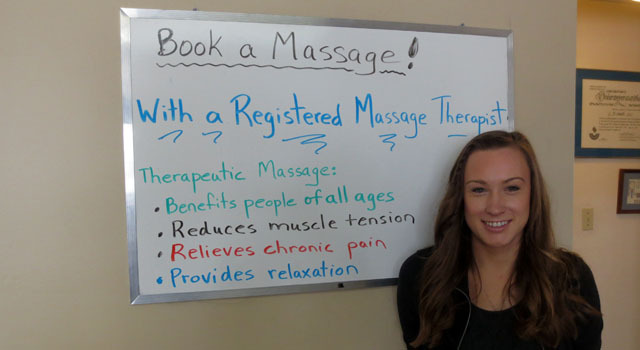 Massage has been proven to reduce muscle tension, relieve chronic pain and provide relaxation and stress relief. Flexible hours make it easy to book an appointment including Tuesday and Thursday evenings until 7:00.